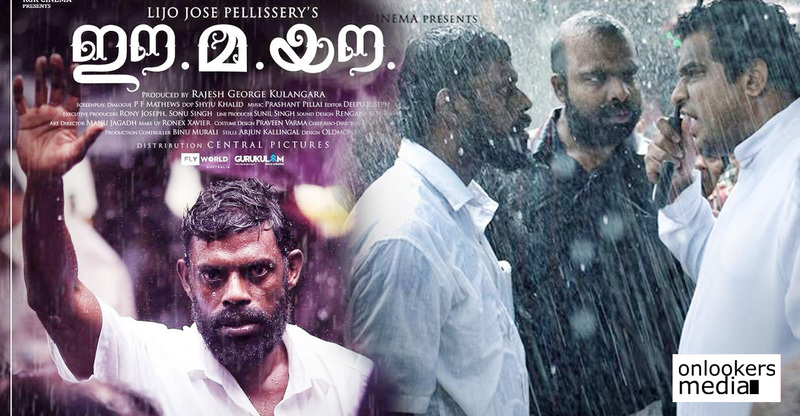 All posts tagged "Chemban Vinod"
Here’s the release date of Lijo Jose Pellissery’s Ee Ma Yau! 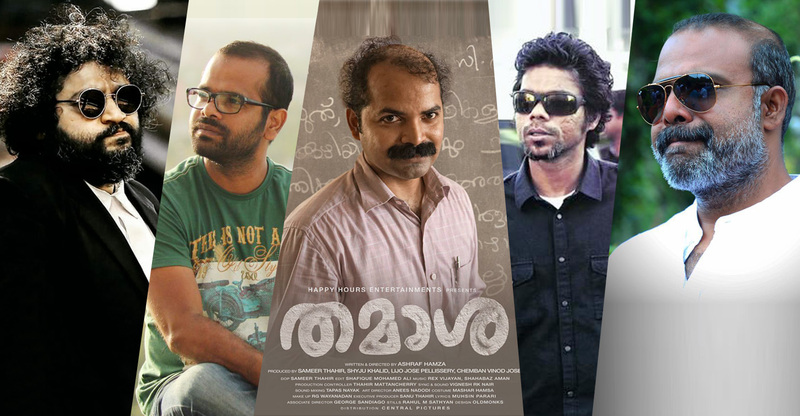 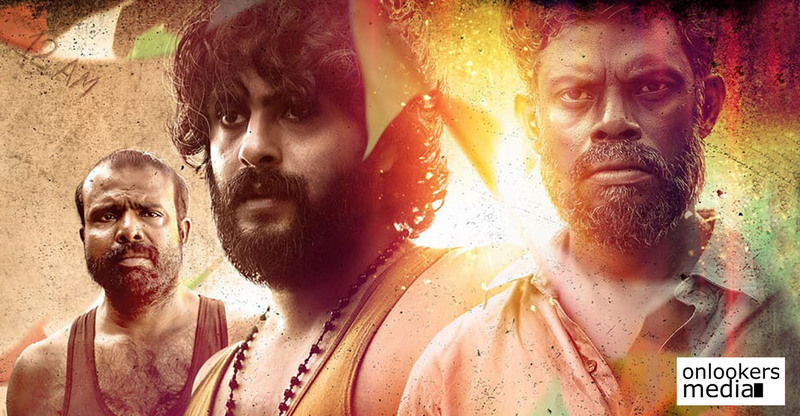 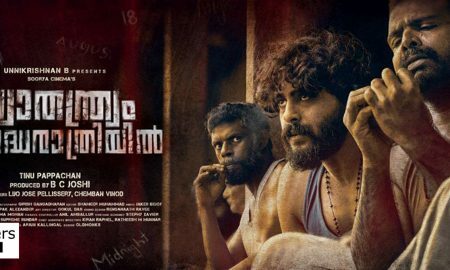 Here’s a new poster of Swathanthryam Ardharathriyilil featuring Antony Varghese, Chemban Vinod and Vinayakan! 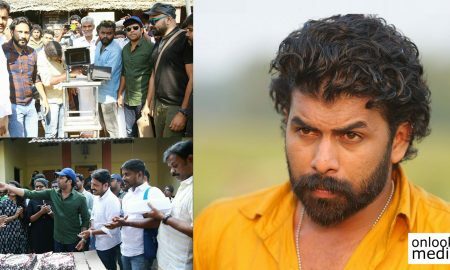 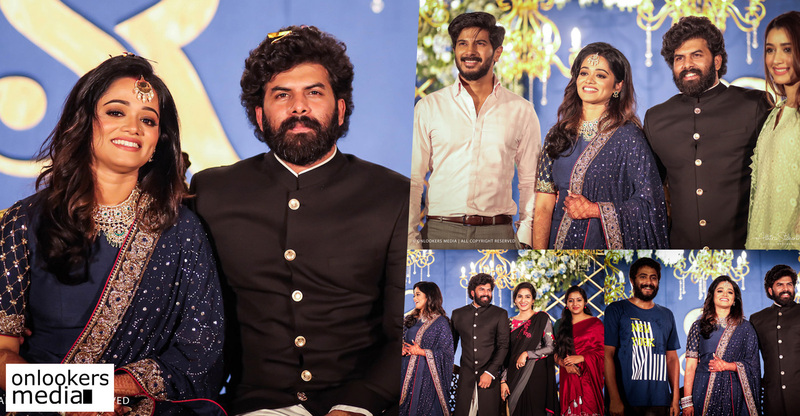 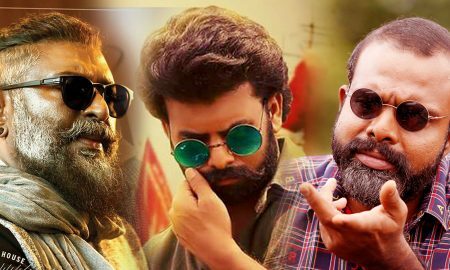 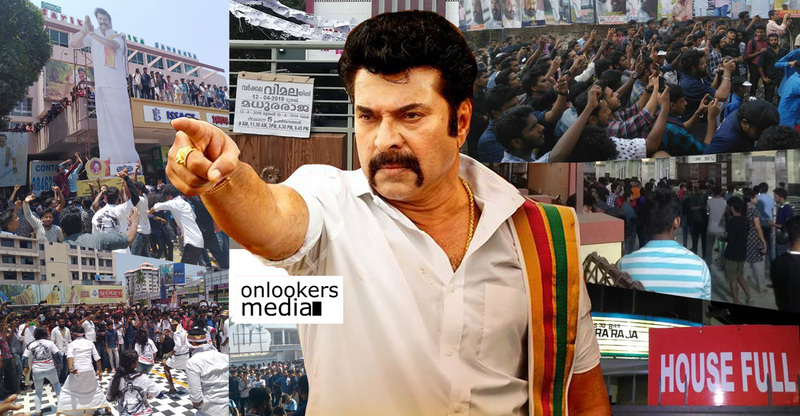 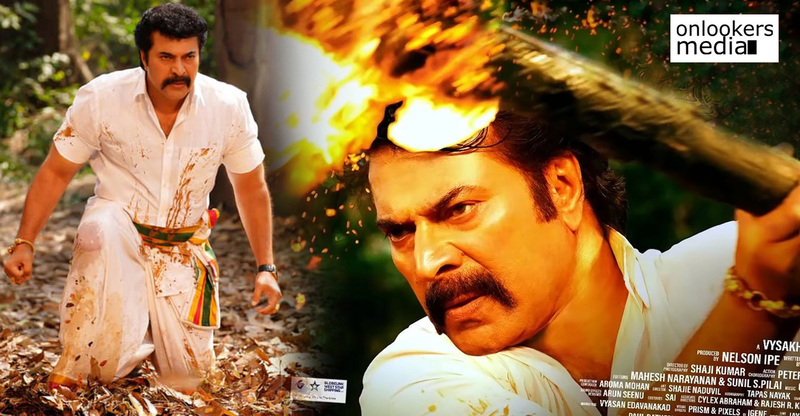 Sunny Wayne’s French Viplavam starts rolling! 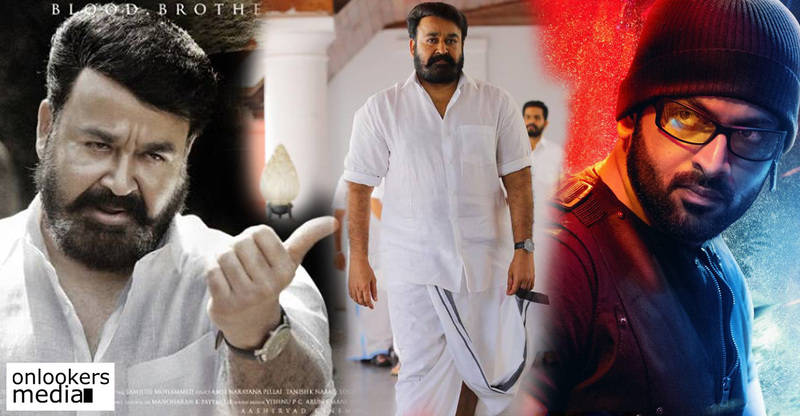 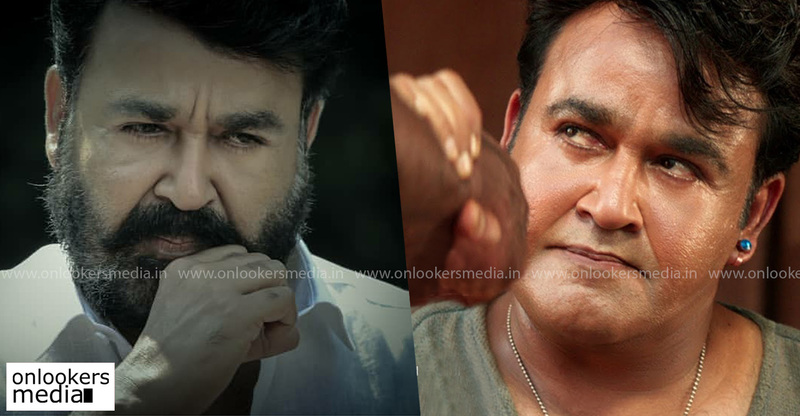 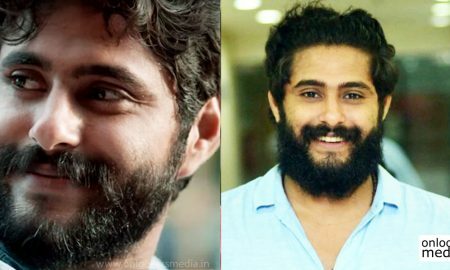 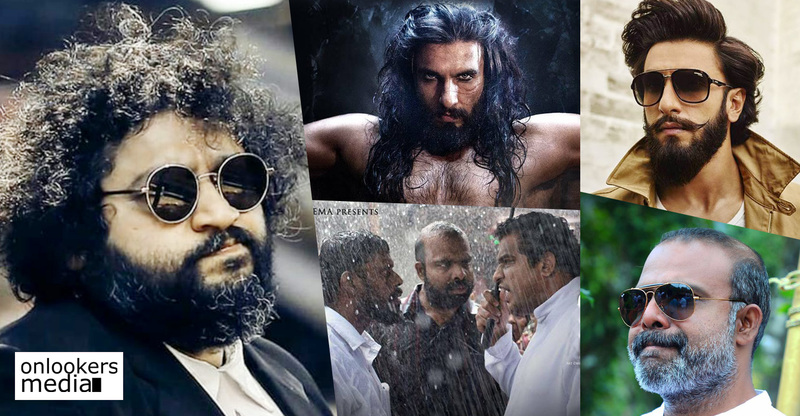 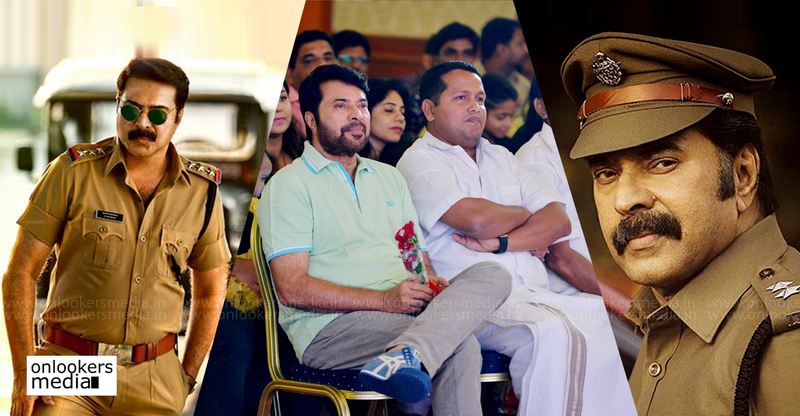 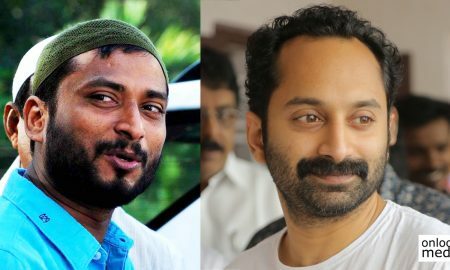 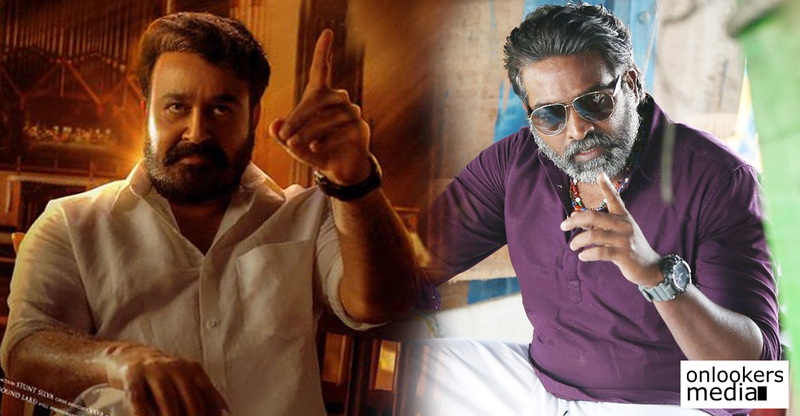 Trance: Anwar Rasheed’s next with Fahadh Faasil will be his most expensive film till date!